Most folks know that Texans take a special pride in our state. Whether bragging about how much bigger everything is, our rich history, job opportunities or endless fields of blooming bluebonnets, Texans love to boast that Texas is the best. And now a new poll proves that there’s no pride like Lone Star pride. Recently, Gallup asked more than 600 residents in each of the 50 states to rate whether or not their state was a good place to live. Gallup measured this by asking residents to rank their state as the best, one of the best, or the worst place to call home. A new Gallup poll proves that there’s no pride like Lone Star pride. The states with the happiest residents are Montana and Alaska, both of which had 77 percent of respondents saying that their state was the best. Texas isn’t too far behind with 68 percent responding that it is the best. But happiness aside, Gallup noticed something special about how Texans responded. 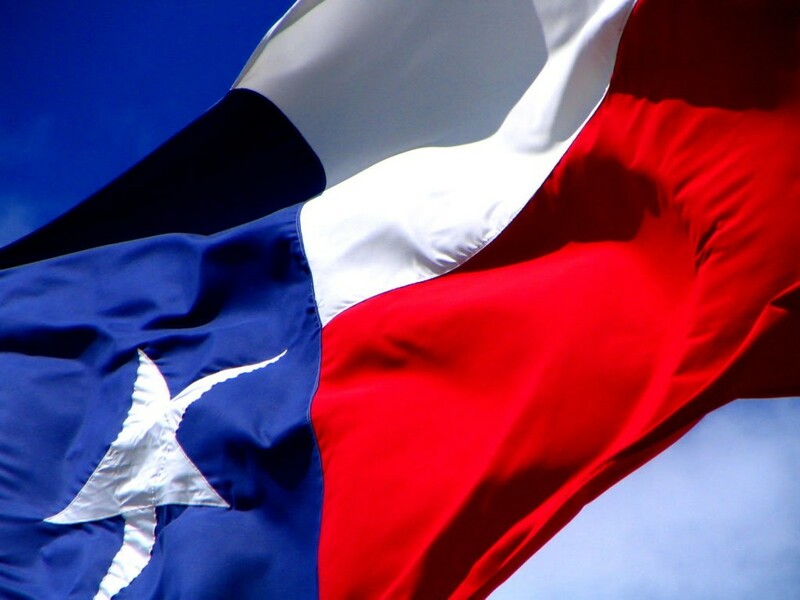 Texans edged out Montanans and Alaskans with the number of residents who responded that, without a doubt, the Lone Star State is the single best place to live. So it’s really that simple. Taking pride in our history as a one-time nation, our unique landscapes and the good ol' Alamo means few of us could imagine living anywhere else.